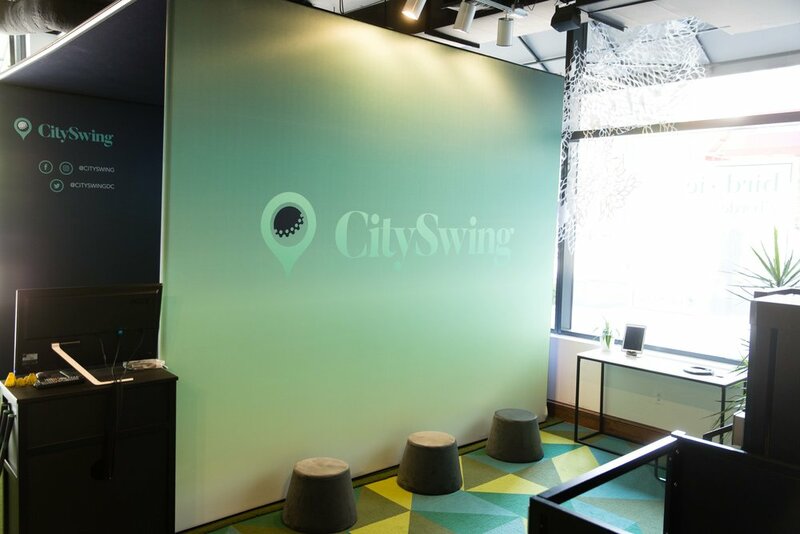 CitySwingDC, an immersive, indoor golf facility, came to EPOCH when it was ready to launch. 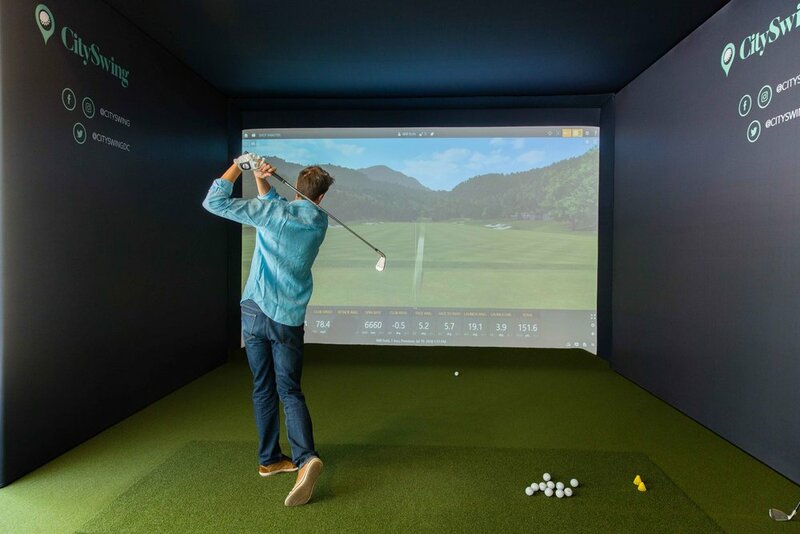 As DC’s first and only indoor golf facility in the heart of the city, we wanted to make the game of golf convenient and accessible to everyone. We designed the space with that in mind, creating an intimate environment for a wide range of golfers – from those addicted to the game to those that have never imagined themselves participating. EPOCH LED BRAND DESIGN AND IDENTITY, POP-UP DESIGN, WEBSITE DESIGN, social and marketing strategies AND ALL VISUAL APPLICATIONS; INCLUDING COLLATERAL DESIGN AND PRINT PRODUCTION, PHOTOGRAPHY, and RETAIL APPLICATIOn.